ASRS Vancomycin in Cataract Procedures May Cause Blindness Researchers have documented 35 eyes with severe hemorrhagic occlusive retinal vasculitis after treatment with vancomycin during cataract procedures. ASRS New Batches of Ranibizumab Biosimilar Safe, Effective Razumab, an Indian biosimilar for ranibizumab, appears to have overcome the high incidence of inflammation with a new manufacturing process, report investigators. Genes May Shape Supplements' Effect on Macular Degeneration Two new studies have reignited the controversy over the relationship of genes to the AREDS formulation of supplements being marketed to slow macular degeneration. 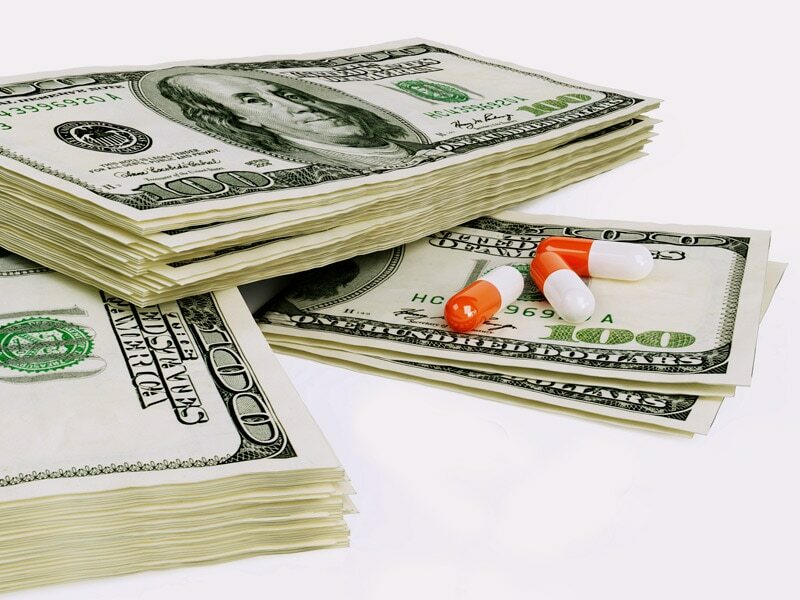 Financial Gains Taint Debate About Nutritional Supplements Charges of conflicts of interest have encumbered clinical decision-making after the Age-Related Eye Disease Study (AREDS) suggested nutritional supplements are beneficial in macular degeneration. Aspirin Benefits Outweigh Risks in Macular Degeneration Early evidence had suggested a heightened risk for macular degeneration, but a new analysis has suggested the consequences of stopping aspirin may be dire. Drug Dosages Questioned in Diabetic Macular Edema Trial Experts wonder whether increased doses might eliminate the advantages seen with aflibercept over bevacizumab and ranibizumab in a diabetic macular edema trial. Novel Microinjection Promising for Macular Degeneration Microinjections of the experimental drug RTH258 can be used to effectively treat age-related macular degeneration, early results suggest.